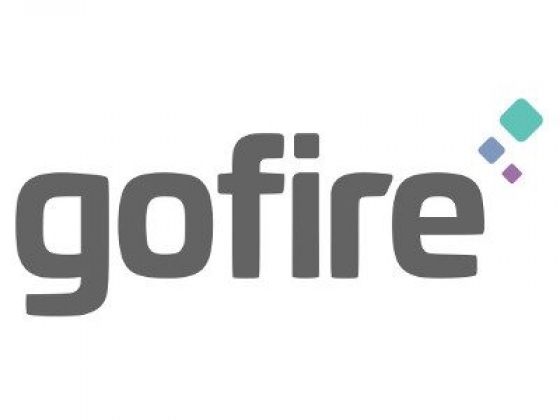 Feel confident with GoFire’s patent-pending, micro-dosing technology and digital wellness support. Live better and experience an all-day solution designed to help you find targeted relief, however your mind or body needs it. Identify doses best suited to your needs.